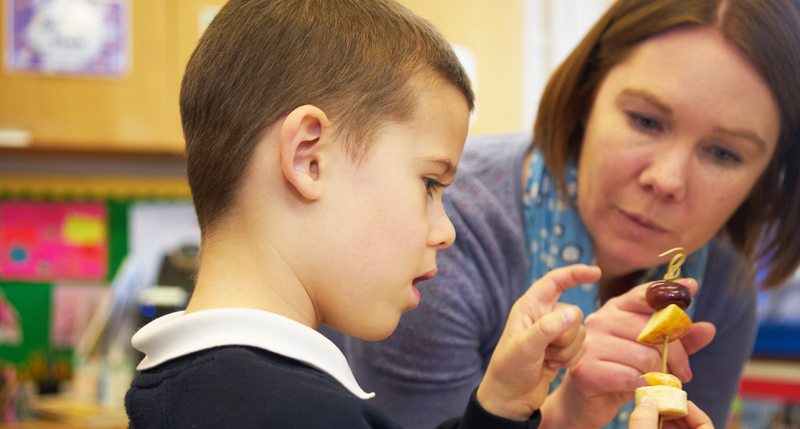 At Ellacombe C of E Academy, we believe that education is a partnership between children, parents and school. 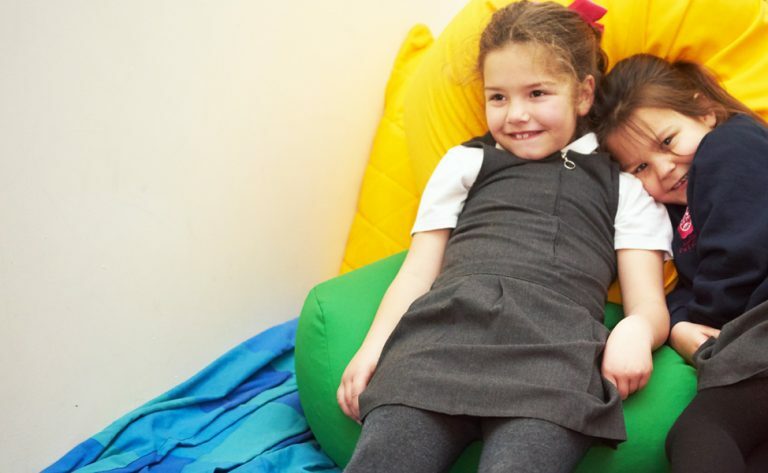 It is with your support and co-operation that we aim to create a secure and safe foundation for learning, one where working together has the most positive impact on your child and helps them to flourish and succeed. We value the unique insight that parents can provide into their children’s learning and acknowledge that learning begins and continues in the home environment. 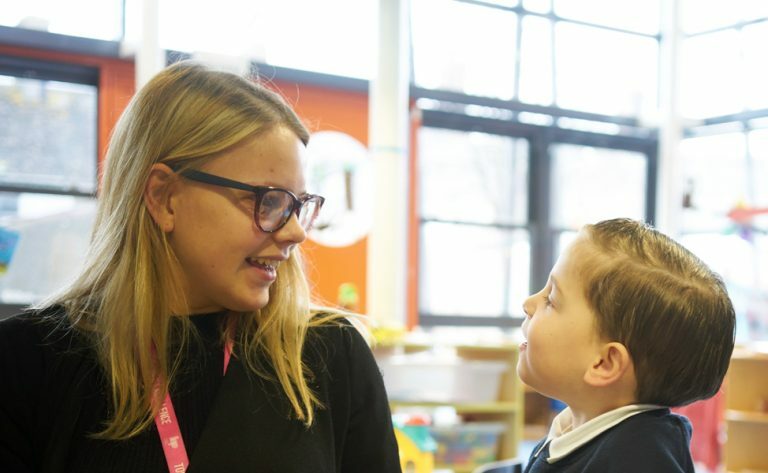 By working in close partnership with parents, we seek to nurture in every child the development of trust, respect, confidence, independence, self- esteem and the desire to learn. We understand that being a parent can be both the most difficult job in the world and the most rewarding one. Across our academies, we have a Family Support Team who recognise those challenges and are here to support you through difficult times. We have many years of experience of working with children and families, which enables us to work alongside you to achieve your family’s goals. We use our ears and our hearts to understand your family. At Ellacombe C of E Academy, by working together, may take strides together towards a brighter future. The Family Support Team are working very hard to support children and families to achieve the very best outcomes in their attendance and attainment. We have very high expectations regarding attendance and punctuality which we believe our children and families deserve. We monitor the punctuality of children arriving at school daily and will discuss any concerns or support needs at the time of the lateness. We offer immediate advice and guidance regarding amending morning routines via our ‘Tip sheet’ which has been designed for our families.